At the SCHI, we have a range of modern and flexible spaces available for hire. Although not a function centre, our unique facilities are perfect for conferences, meetings, seminars and other events. 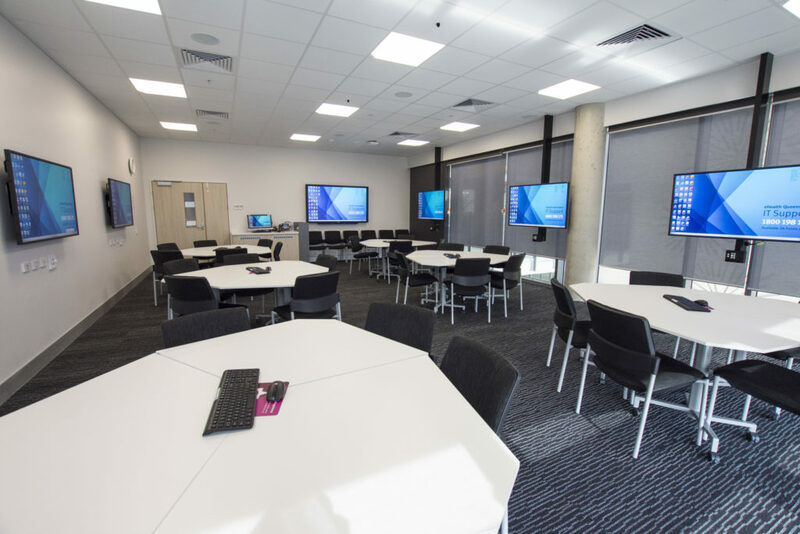 The SCHI Auditorium, Lectures Theatres, Multipurpose Teaching Rooms and Clinical Demonstration Classrooms are available to hire by our SCHI Partners, not-for-profit organisations and for commercial use. 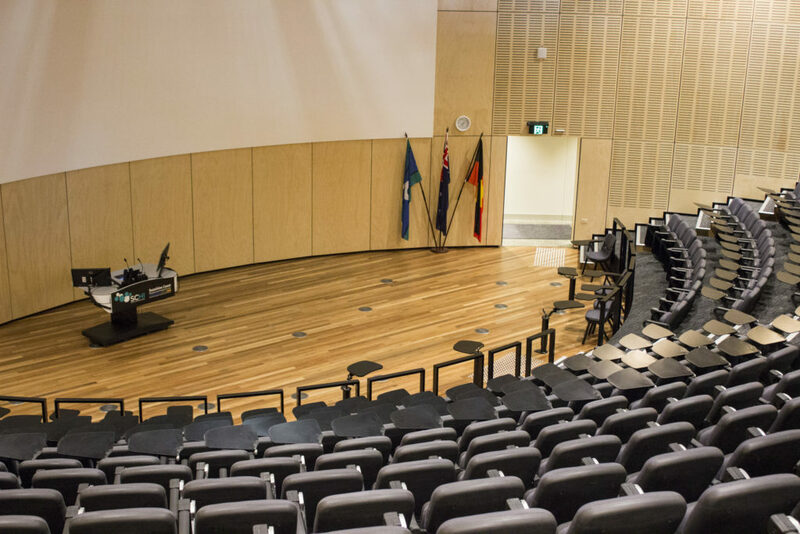 Use of the foyer area and breakout spaces external to the Auditorium and Lecture theatres, trade displays and on-site AV/technical and event support can be arranged for your function (however these may incur additional fees). The SCHI has a 370 seat auditorium with a beautiful exposed beam ceiling and superior acoustics. 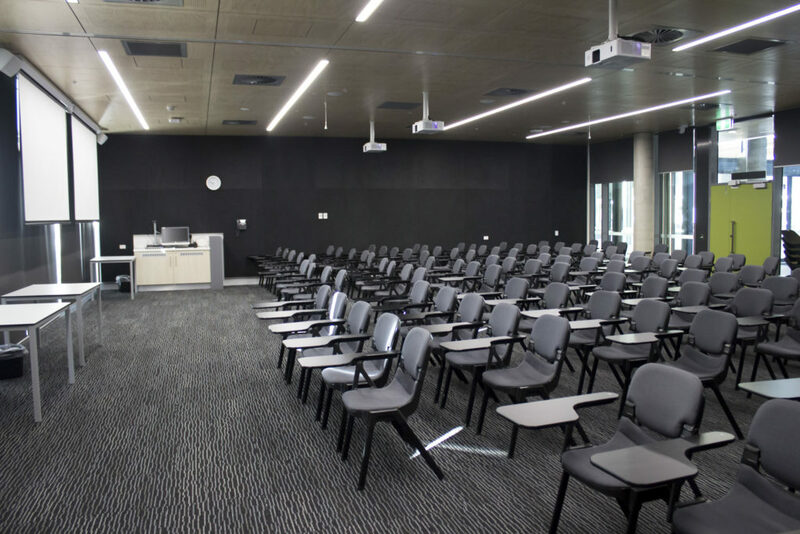 The SCHI has two lecture theatres seating 75 people. These rooms are highly flexible spaces seating 36 people. These classrooms are perfect for practical training sessions for up to 30 people. 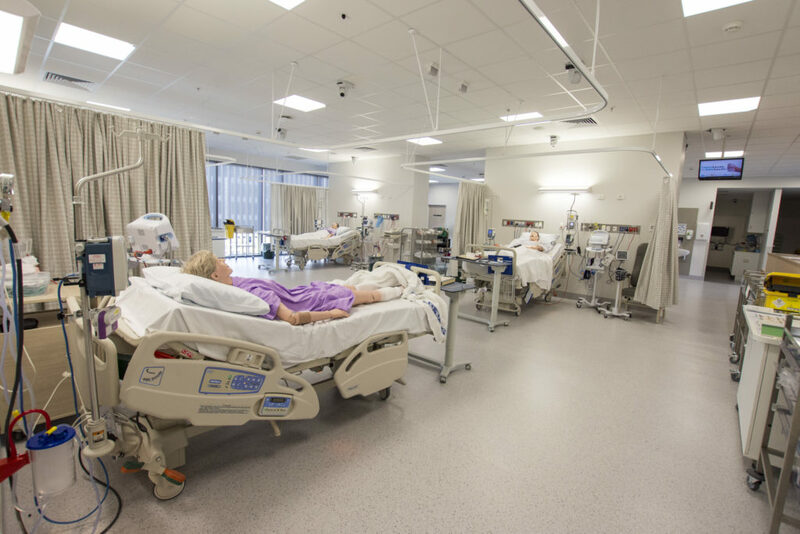 The Simulation Suites feature four high fidelity areas that have been designed to represent clinical units within the Sunshine Coast University Hospital (SCUH). They contain the same clinical equipment and consumables as the respective unit in the main hospital. They include: Operating Suite, Emergency Department Resuscitation Bay, Intensive Care room and Obstetric Room. 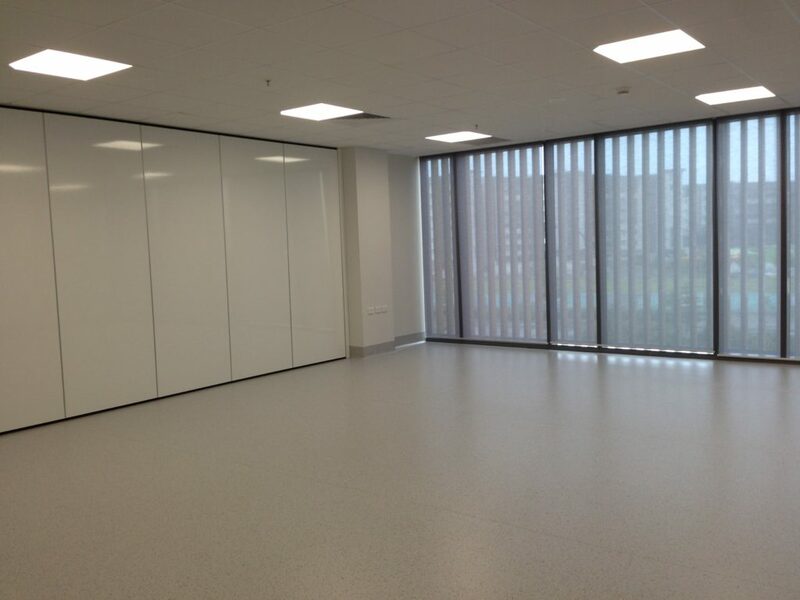 In addition to the high fidelity areas, the suite boasts eight clinical bays to replicate a single bed unit in SCUH. It also has a community bay which allows for clinical presentations and allows the presenter to connect with their own external device. The area also has clean and dirty utility rooms. The Simulation Ward has the same AV capabilities as the high fidelity areas. The cost of hiring this area is inclusive of low technology manikins, clinical consumables and a debriefing room.